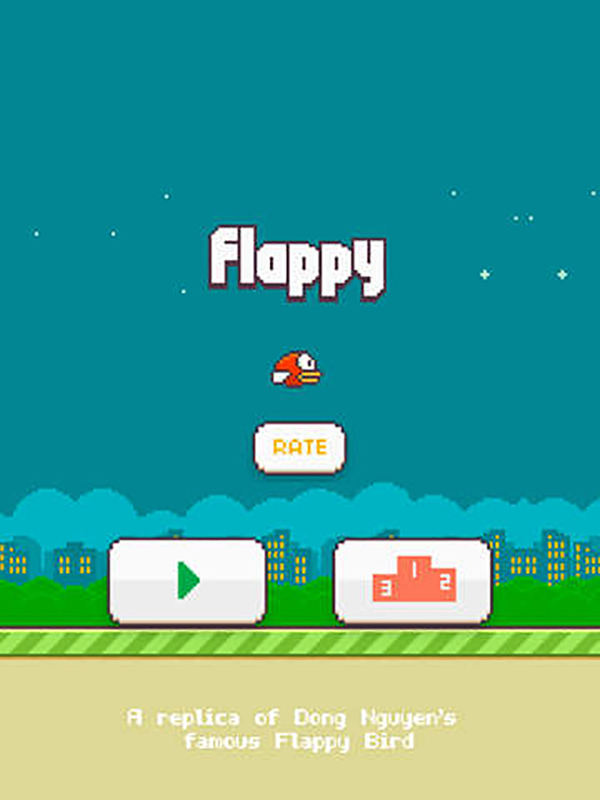 If you enjoy retro styled games like Robot Unicorn Attack 2 and Lep's World 2 you're going to enjoy the latest application created by Denislav Kochev titled: Flappy - A Replica Of The Original Bird Game! 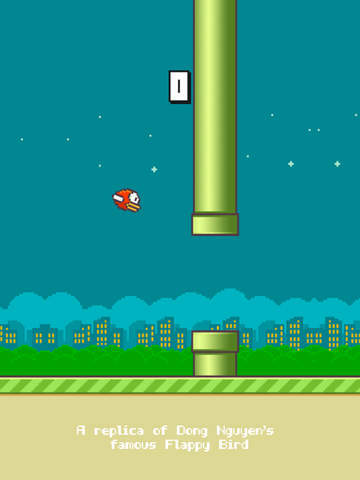 It's a recreation of the extremely popular app Flappy Bird! 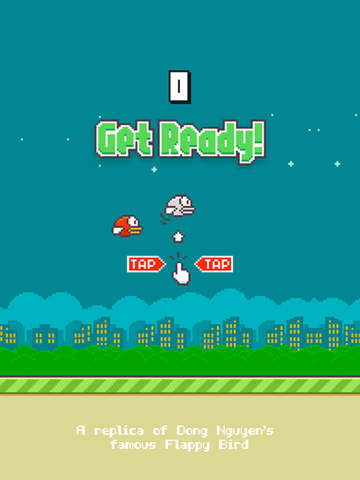 The gameplay is simple, just flap your way through the world, avoid the obstacles and get as far as you can! That's it! Head to the app store and grab this one today, give it a go!